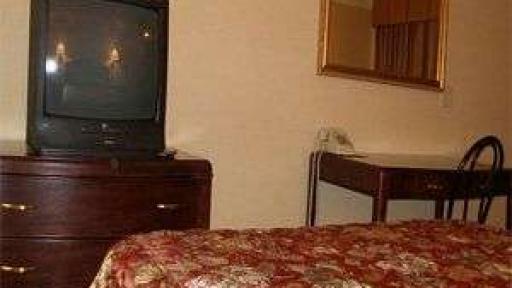 Red Carpet Inn of Charlottesville is located on Route 29 with quick access to numerous local attractions including Monticello and the University of Virginia. Red Carpet Inn Charlottesville offers the perfect place to stay for those on vacation or traveling for work. Our newly renovated hotel is located on Route 29, putting you less than two miles from the University of Virginia campus and near the area's best local shopping, including Charlottesville Fashion Square Mall, The Shops at Stonefield, and Seminole Square. Grab a bite to eat at Wood Grill Buffet, visit one of the area's beautiful parks or golf courses, or tour a slice of history at Thomas Jefferson's home. 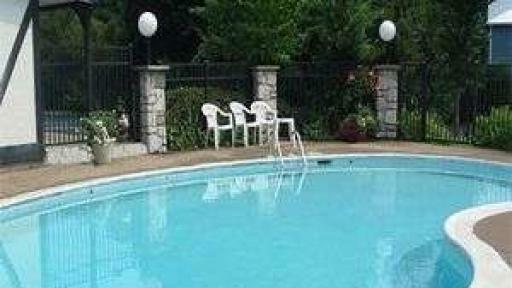 Red Carpet Inn is located in a charming, ranch-style setting, and features an outdoor pool. Our ground floor accommodations feature available parking outside your door, and some include kitchens for home-like convenience. Our rooms have mini fridges, you'll stay connected with free WiFi, and we offer over 70 TV channels with HBO, ESPN, and ESPN 2. 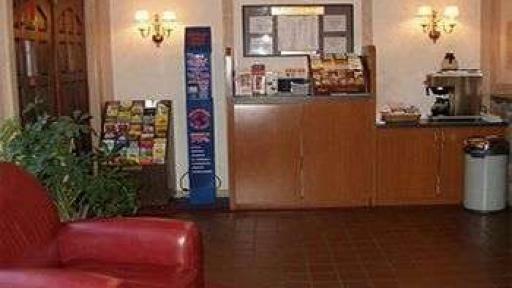 Drop by Red Carpet Inn Charlottesville on your way through town for a comfortable rest and superior service. 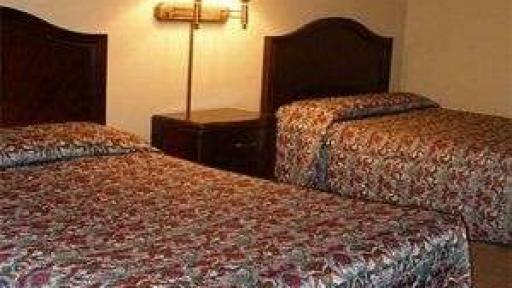 Red Carpet Inn Charlottesville offers the perfect place to stay for those on vacation or traveling for work. Our newly renovated hotel is located on Route 29, putting you less than two miles from the University of Virginia campus and near the area's best local shopping, including Charlottesville Fashion Square Mall, The Shops at Stonefield, and Seminole Square. Grab a bite to eat at Wood Grill Buffet, visit one of the area's beautiful parks or golf courses, or tour a slice of history at Thomas Jefferson's home. 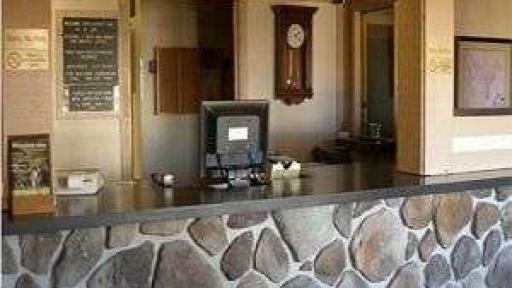 Red Carpet Inn is located in a charming, ranch-style setting, and features an outdoor pool. Our ground floor accommodations feature available parking outside your door, and some include kitchens for home-like convenience. Our rooms have mini fridges, you'll stay connected with free WiFi, and we offer over 70 TV channels with HBO, ESPN, and ESPN 2. 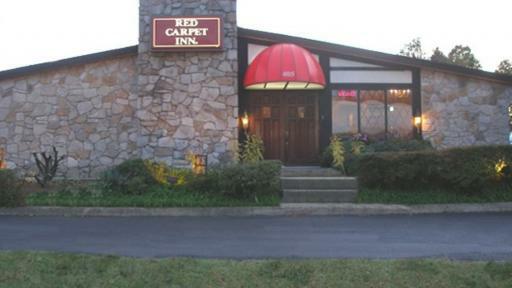 Drop by Red Carpet Inn Charlottesville on your way through town for a comfortable rest and superior service.